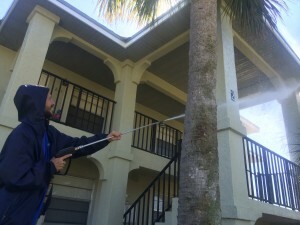 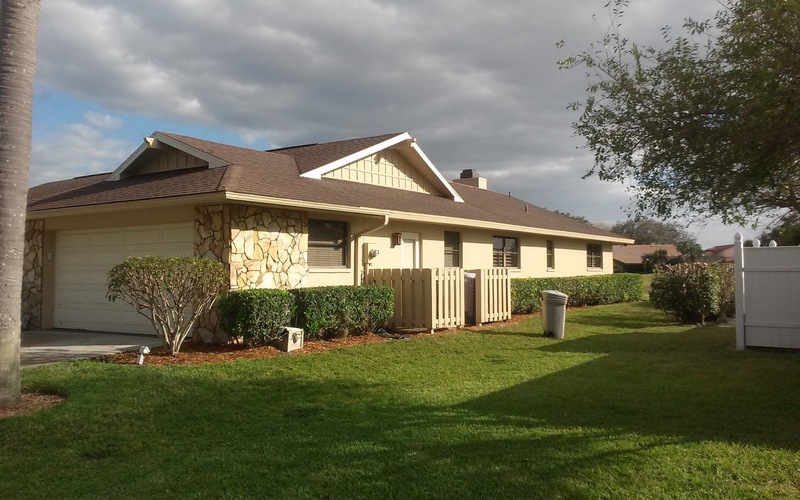 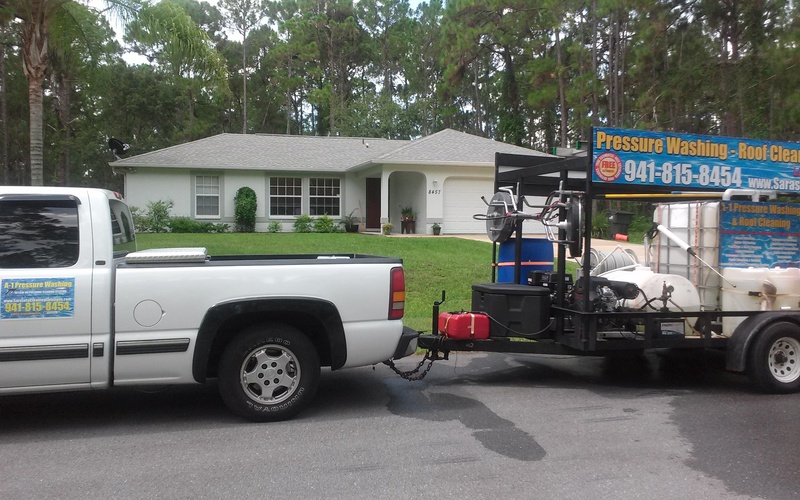 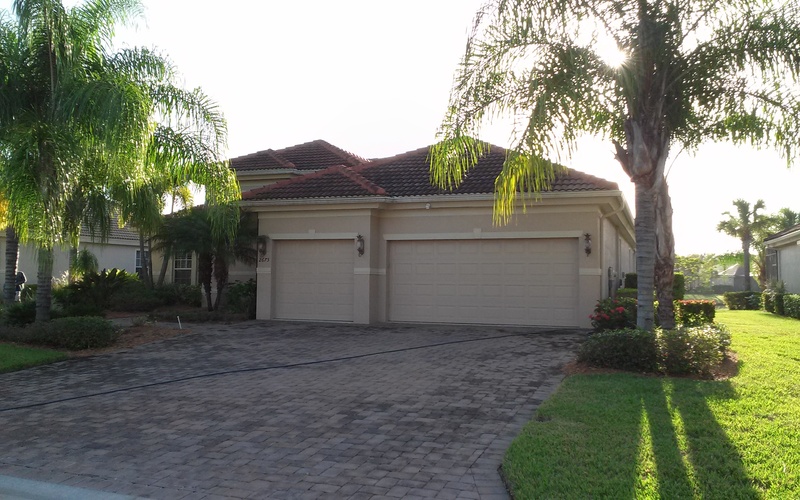 A-1 Pressure is a family owned and owner operated exterior cleaning company that specializes in Homeowner associations & Condo association, working closely with many property managers in Sarasota, Charlotte, and Manatee County. 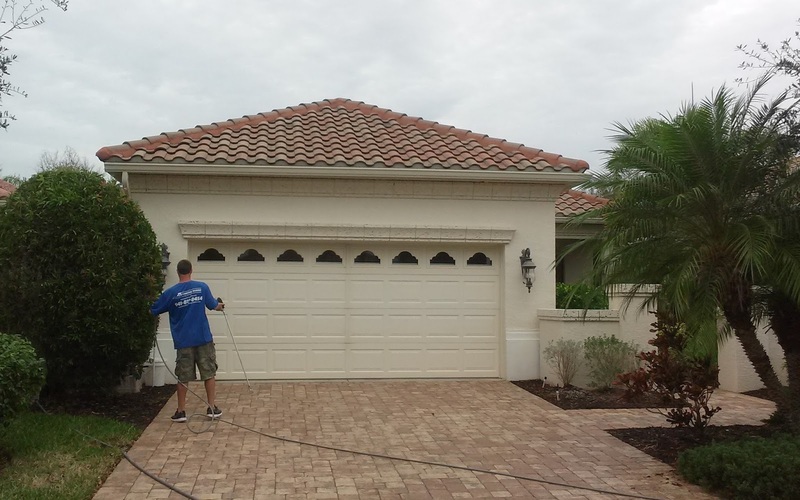 We can provide your community with pressure washing, roof cleaning, or paver sealing services tailored to your associations budget. From 10 to 100 units, our company has the equipment, man power, and knowledge to service your Homeowner Association or Condo Association in a timely and professional manner. 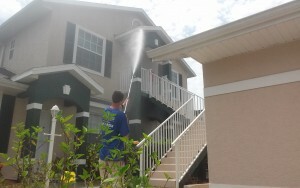 A-1 Pressure Washing is standing by to help you maintain a clean & inviting community. 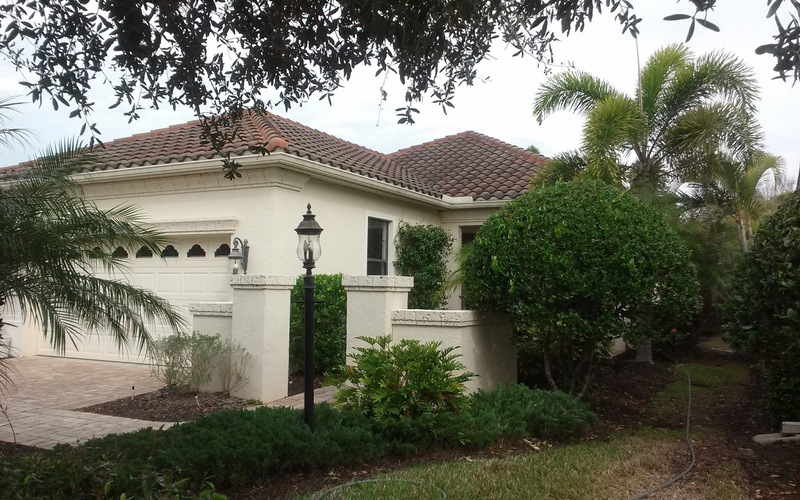 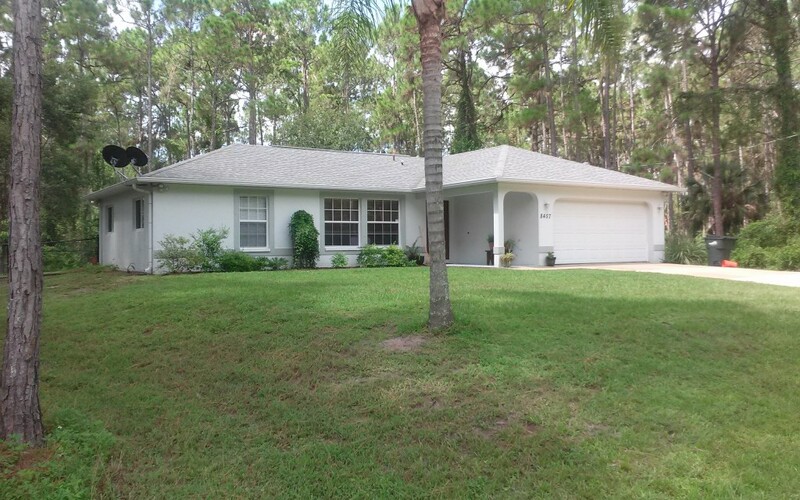 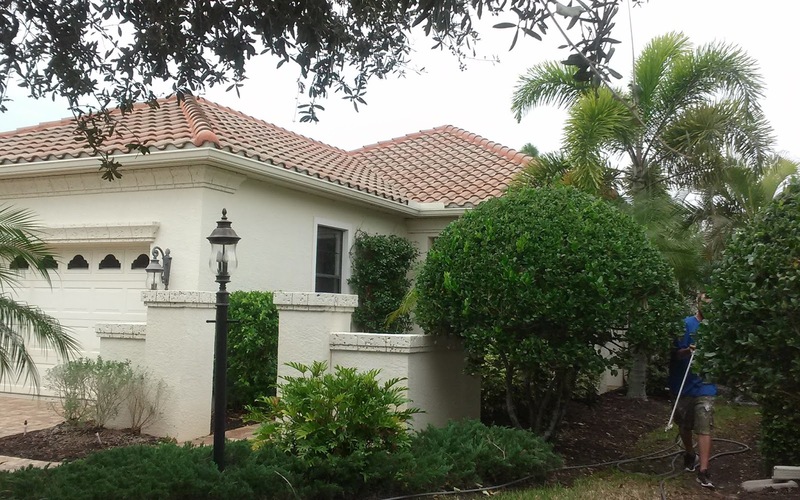 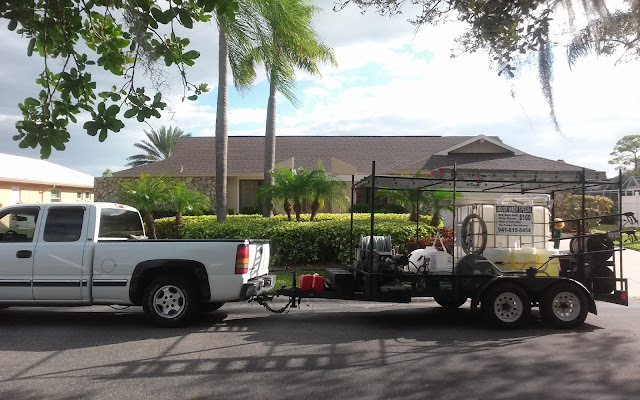 Our company has been proudly serving Residential Homes and Commercial Buildings in Sarasota, Charlotte, Manatee, and Lee Counties including North Port, Sarasota, Lakewood Ranch, Siesta Key, LongBoat Key, Venice, Englewood, Rotonda, Boca Grande, Port Charlotte, and Punta Gorda. 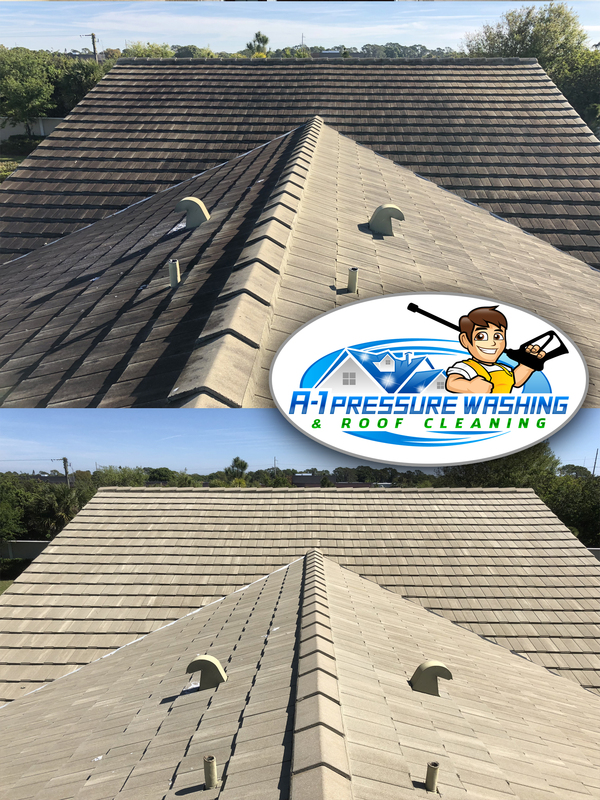 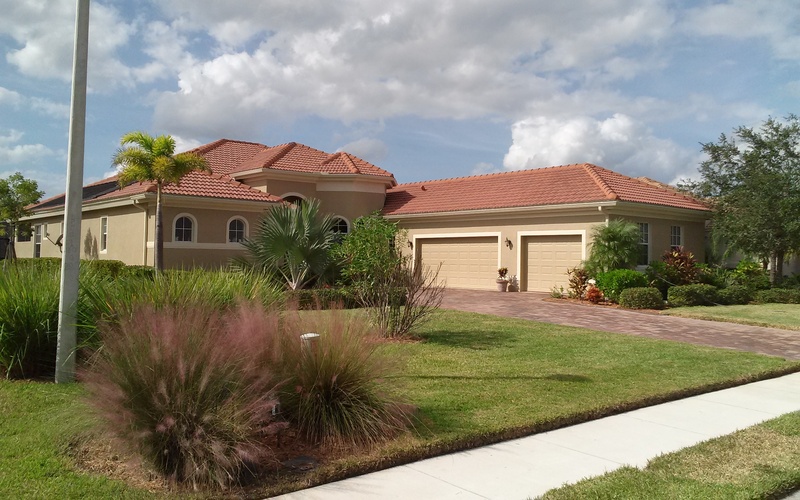 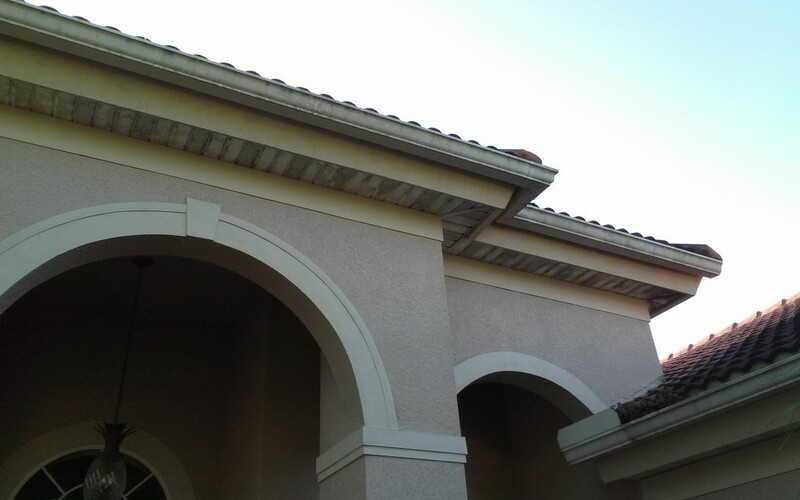 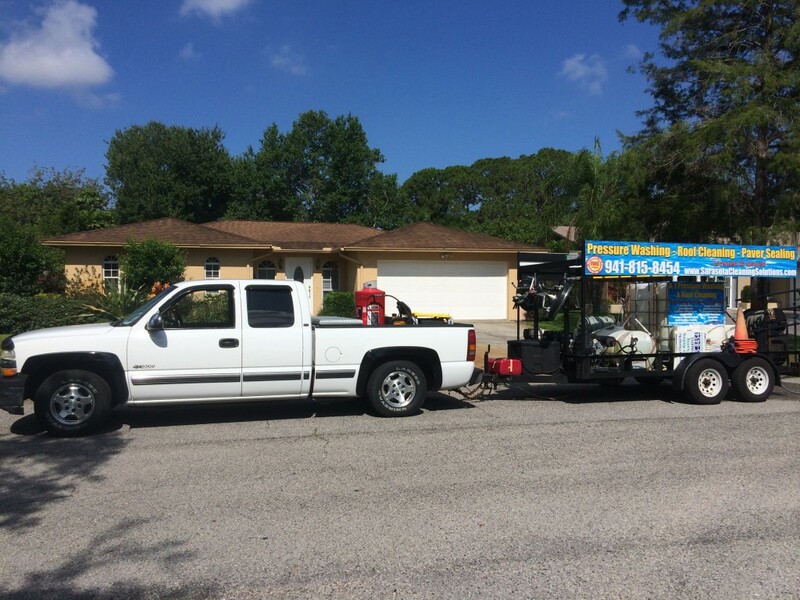 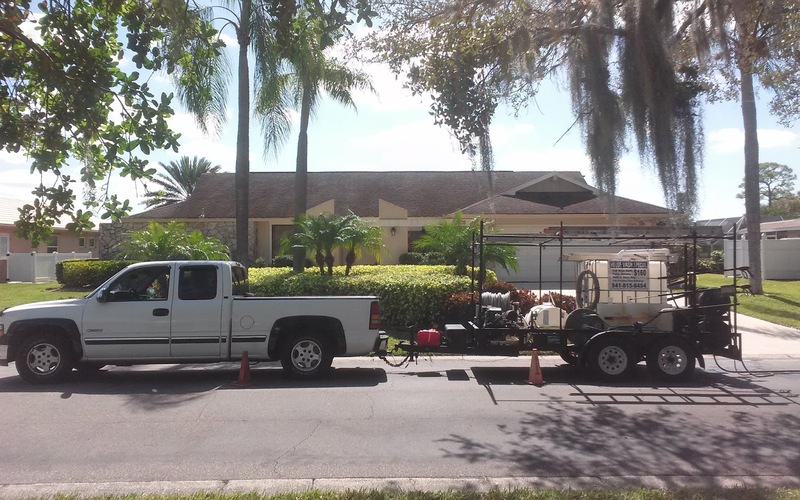 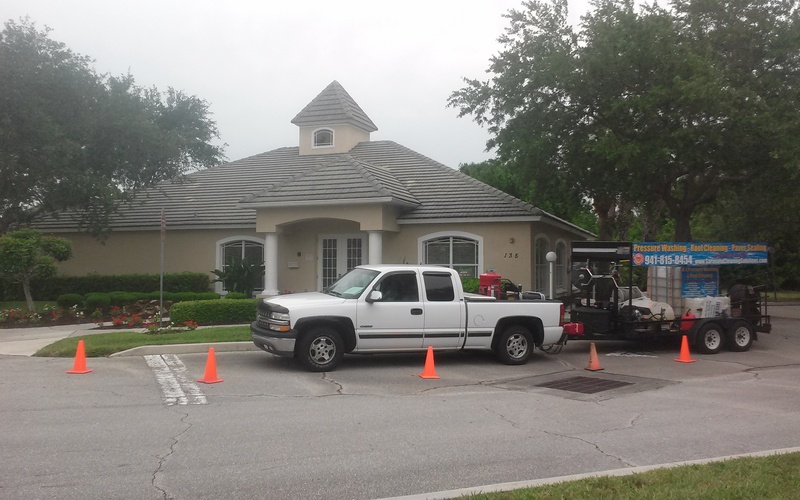 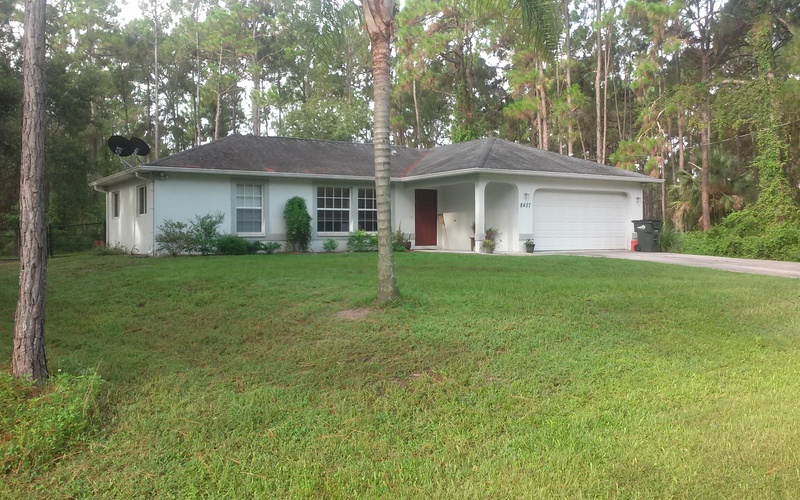 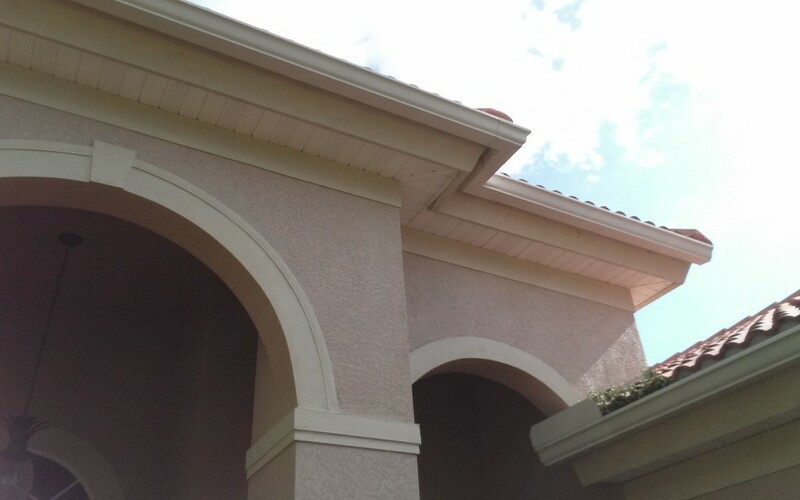 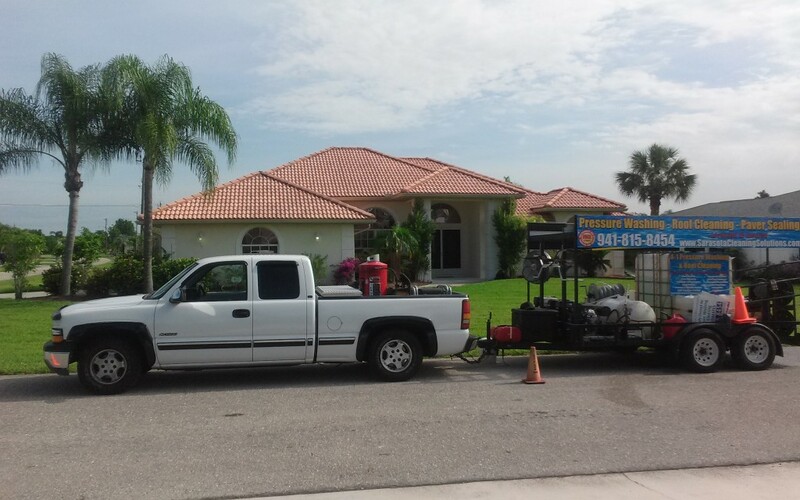 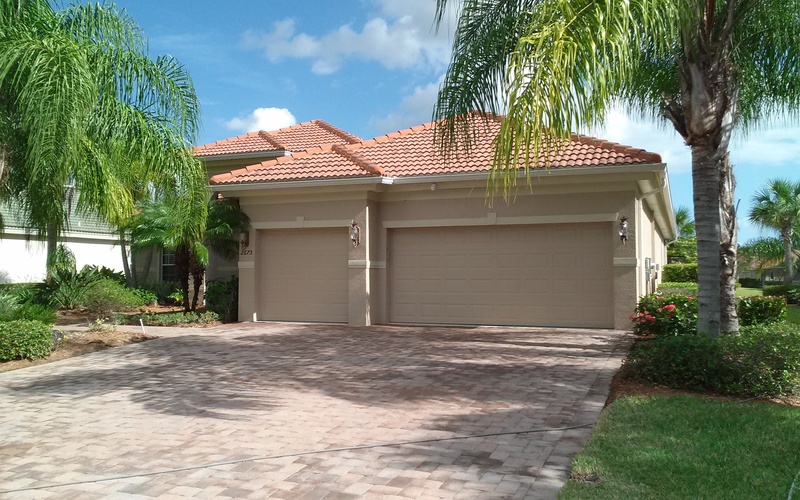 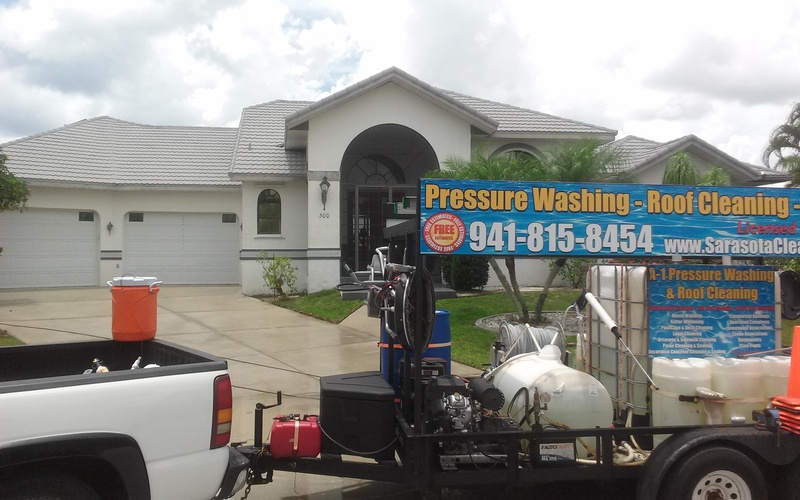 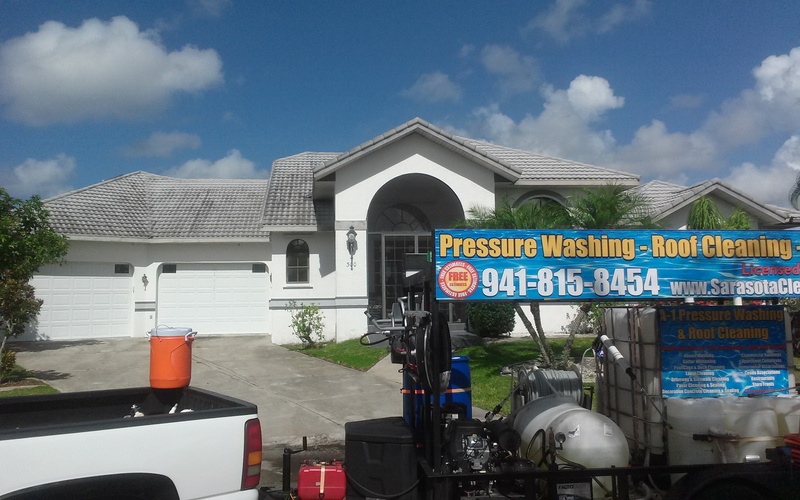 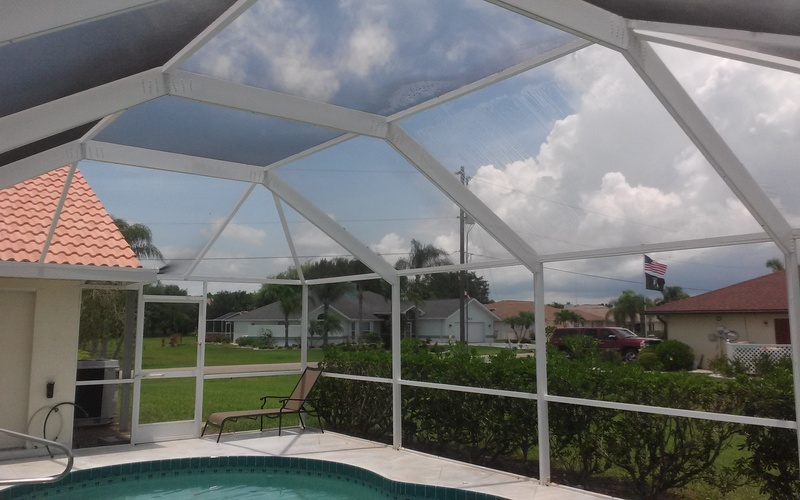 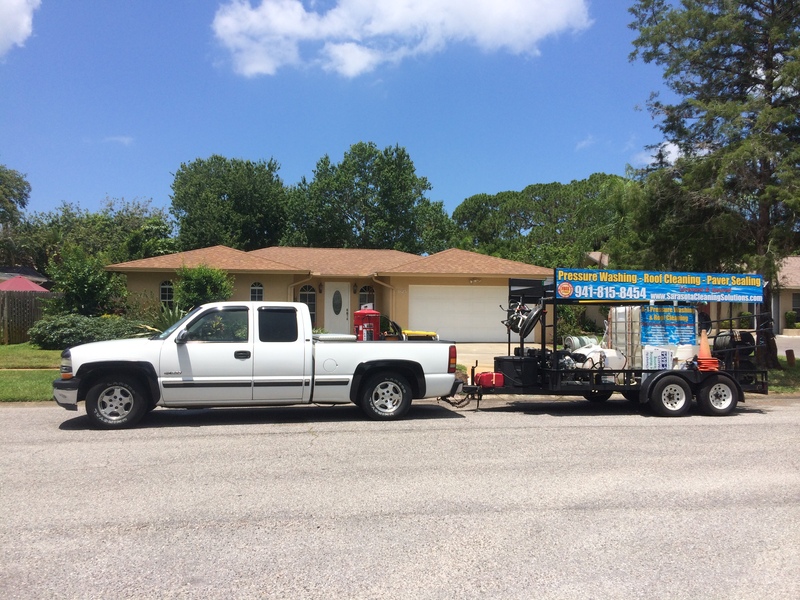 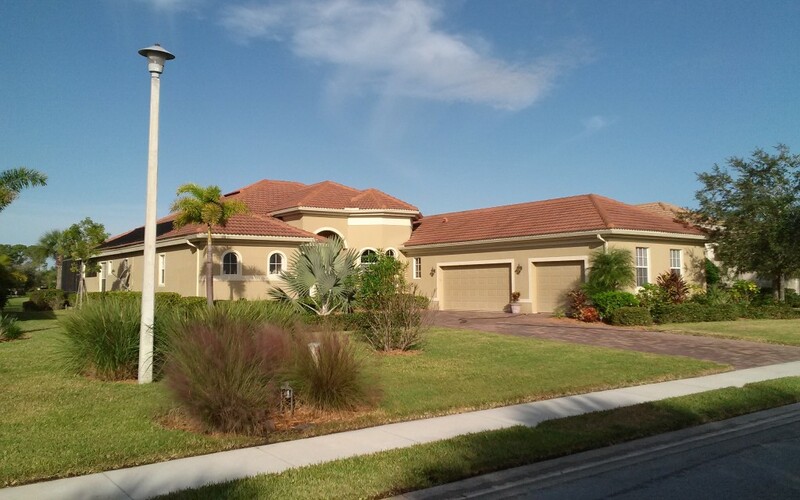 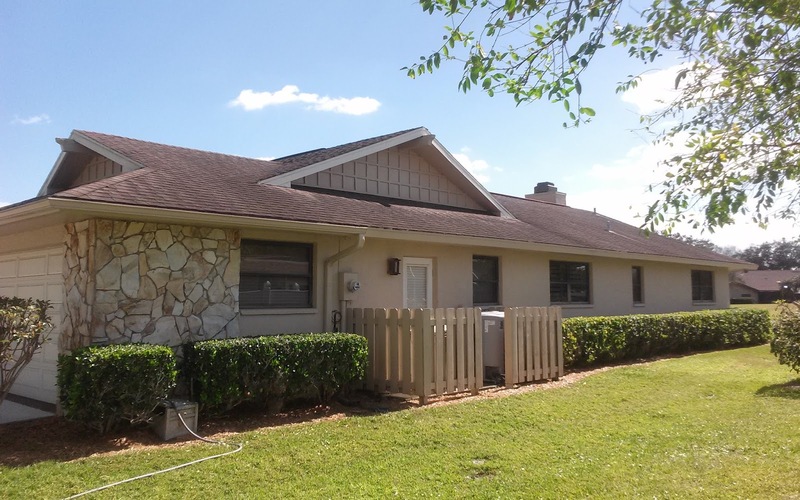 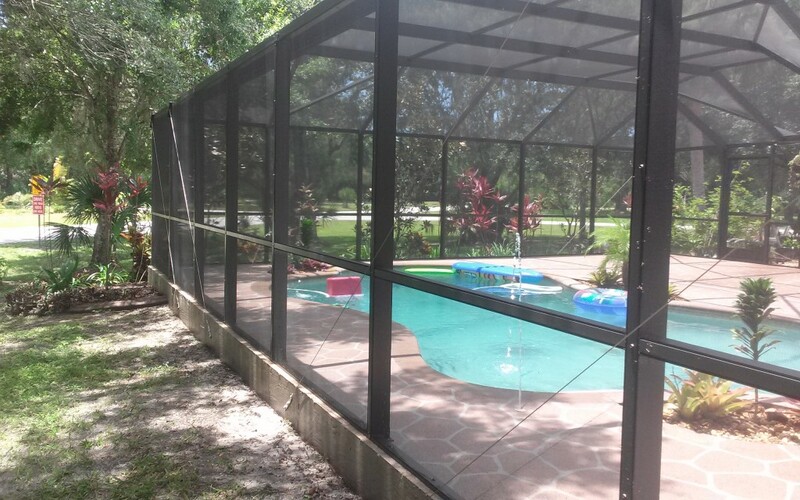 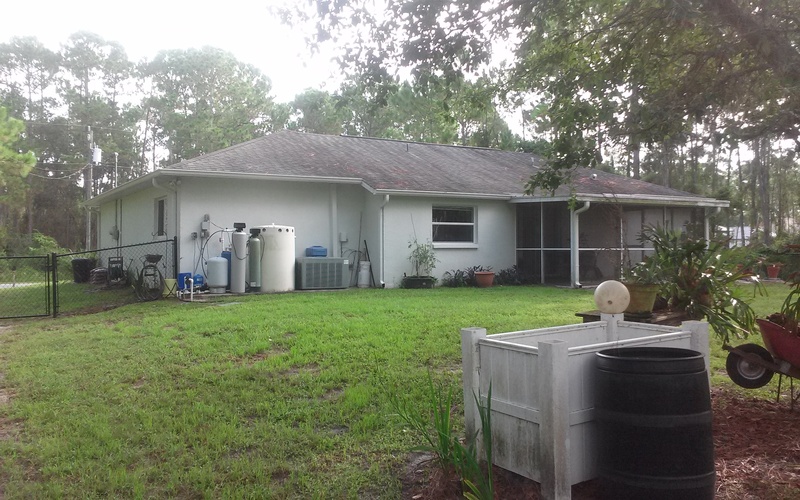 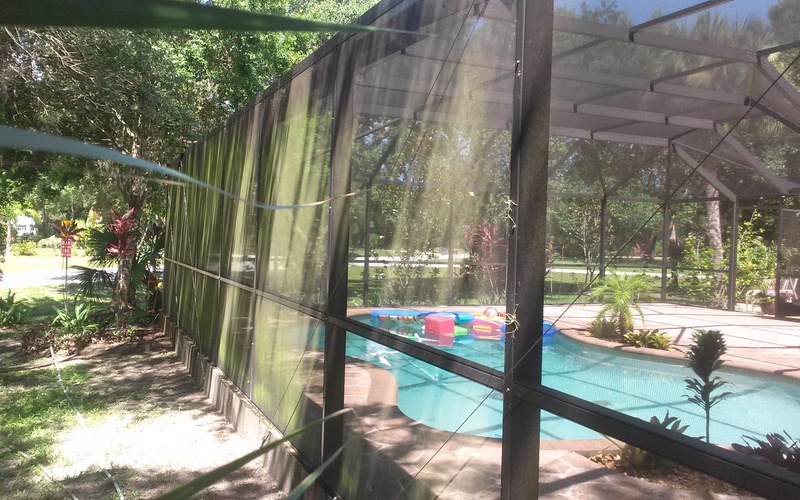 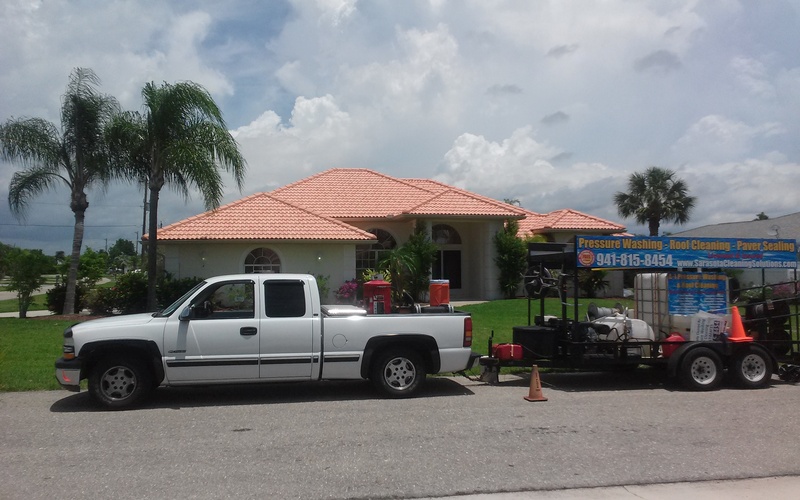 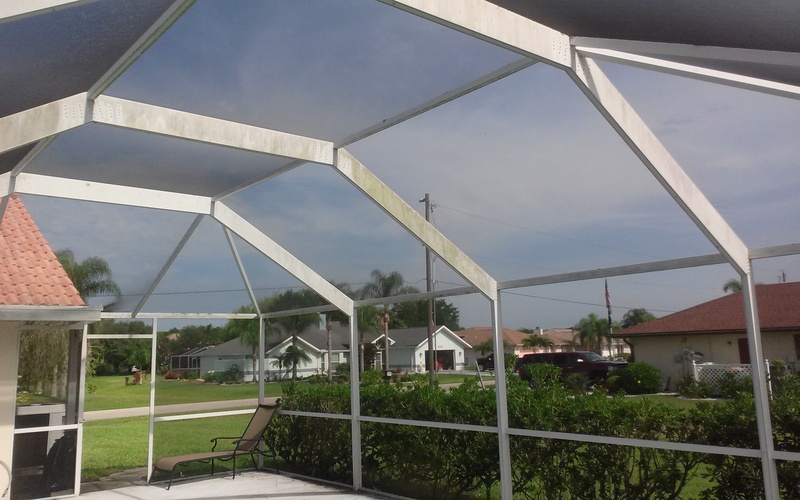 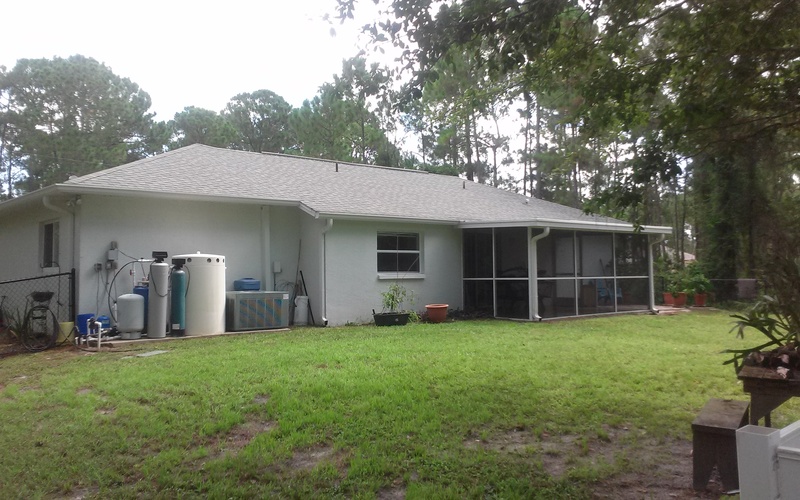 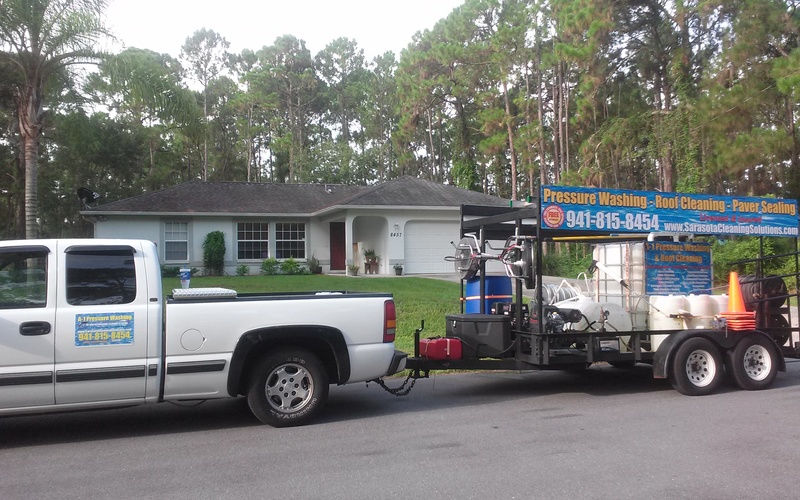 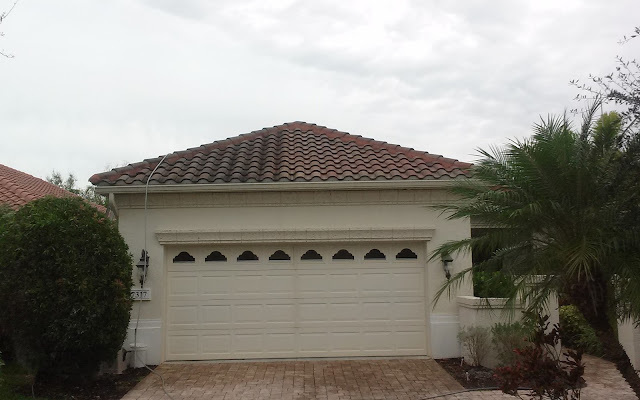 We have been proudly serving SouthWest Florida with professional Pressure Washing, Soft Washing, Safe No Pressure Roof Cleaning, Paver Sealing, as well as Window Cleaning services since 1996.